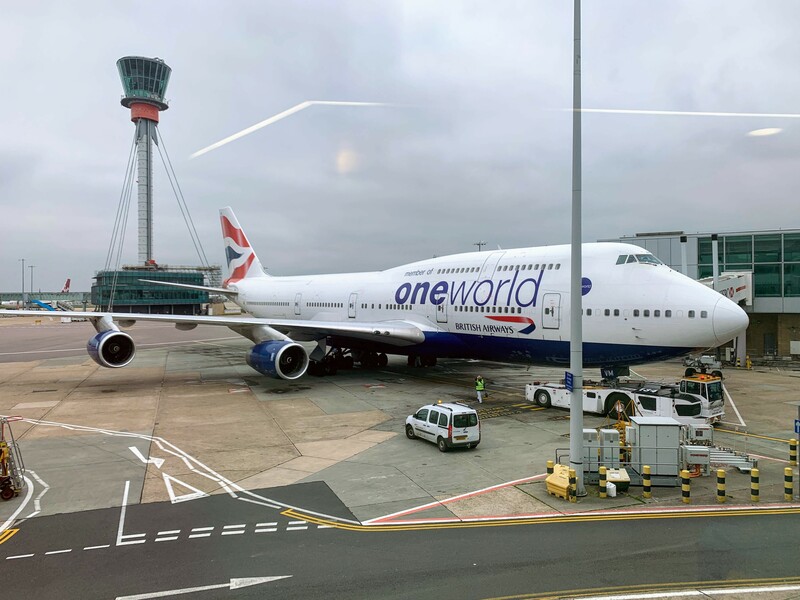 Despite the amount of BA travelling I do it has actually been a long time since I flew in Club World thanks to some judicious use of Gold upgrade vouchers, BA Amex 2-4-1s and ex EU fares. I hadn’t actually flown since they tweaked the new Club World service, so I was keen to see if the timing of the meals had improved as people had been experiencing long delays. I was on my way to meet up with Roving Reporter in Phoenix who had snagged one of the amazing under £1000 deals to the US West Coast with Virgin.